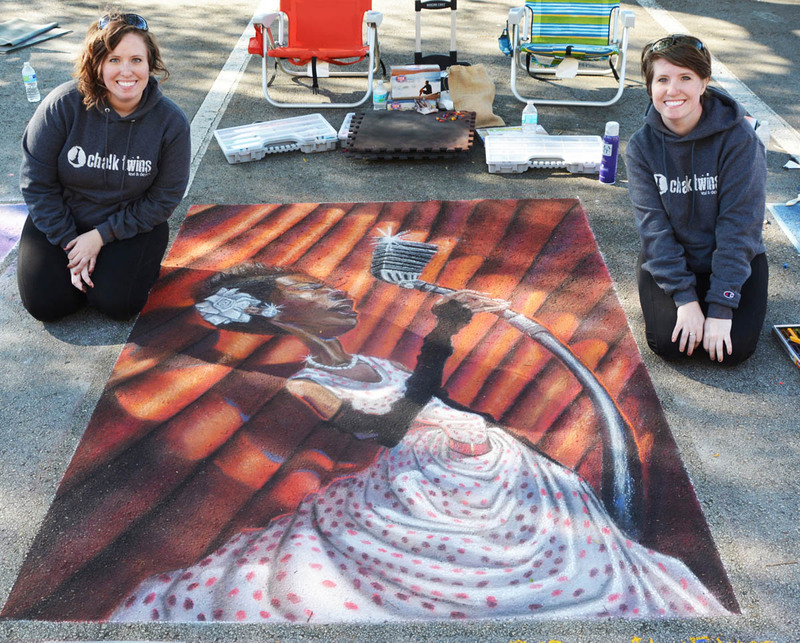 It's the fifth chalk art contest scheduled to happen on March 25th at 8:30 am at the Uptown Art Expo. The best show will receive $250 as prize money. 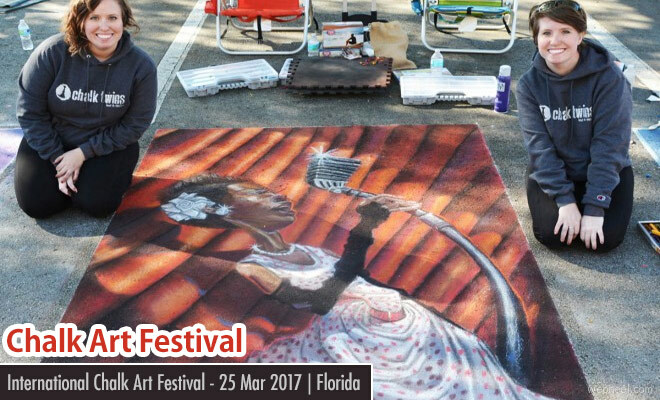 The deadline for chalk art applications was on February 28th, so if you have missed it, mark it on your calender for next year. The judging for the art will be done at 5pm on March 25. Artists can return on March 26th, Sunday to promote their artworks. You can also enjoy music, story telling and live concert on Saturday at 7:30pm. 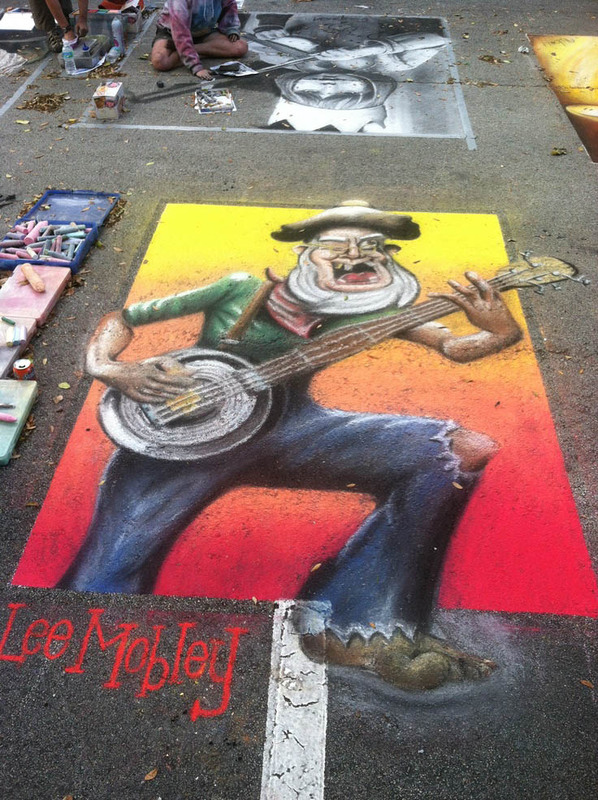 People of all age groups can participate and immerse themselves in music and art. It's free admission and parking. According to the event, "The streets along beautiful Cranes Roost Park at Uptown Altamonte will come alive with artisans showcasing their talents, color and music. The Art Festival will feature 150 juried art & fine crafts with displays of glass, jewelry, mosaics, paintings, photography, pottery, sculpture and more all available for purchase. 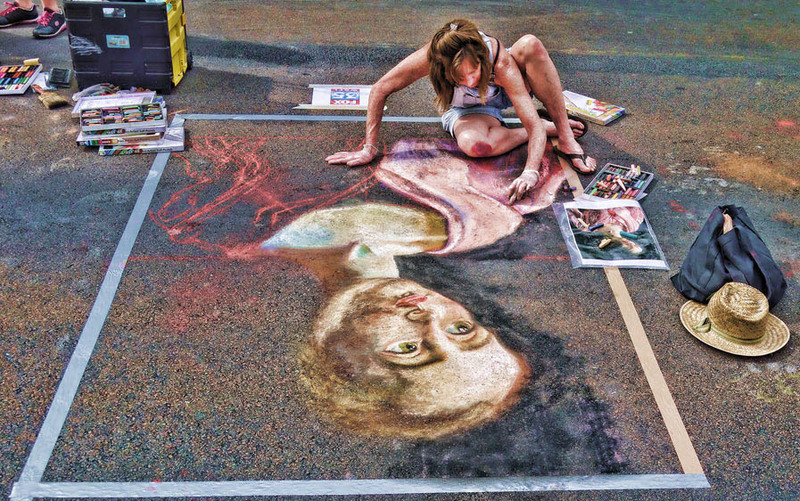 The Uptown Art Expo will also feature Chalk Street Artists creating mesmerizing chalk masterpieces on asphalt as their canvas at the Uptown Art Expo.". 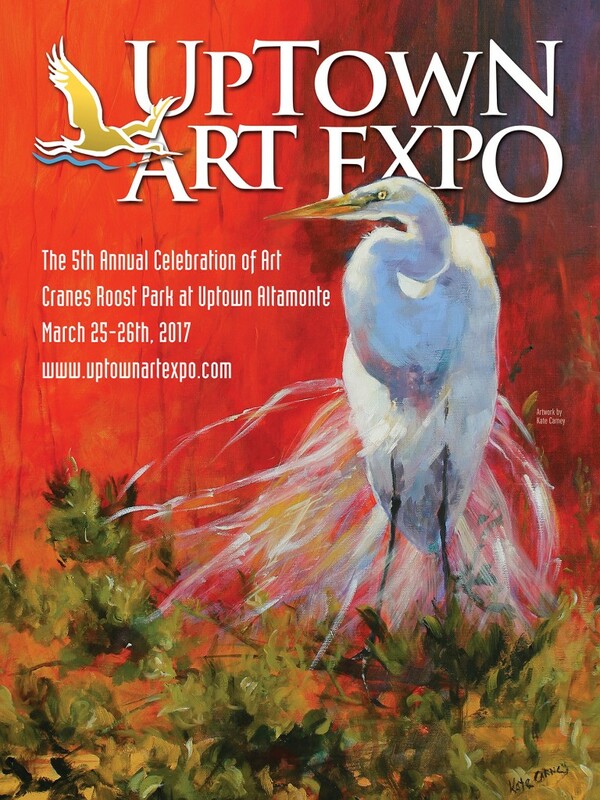 Need more information email: info@uptownartexpo.com or call Jim Barton Festival Director: 407-592-0002.